Who Got The Better Hair In The Johansen/Jones Trade? Twenty-four hours later and the dust has settled on the Ryan Johansen/Seth Jones blockbuster trade. It’s been analyzed and broken down by hockey experts everywhere. Will it put Nashville over the top? Does Columbus now have the defenseman they’ve always coveted? Even I gave my opinion on which team won the trade earlier today. But I found it quite disappointing that not one NHL writer or analyst determined which team got the best hockey hair out of the deal. Lucky for you, I’m here to settle that. 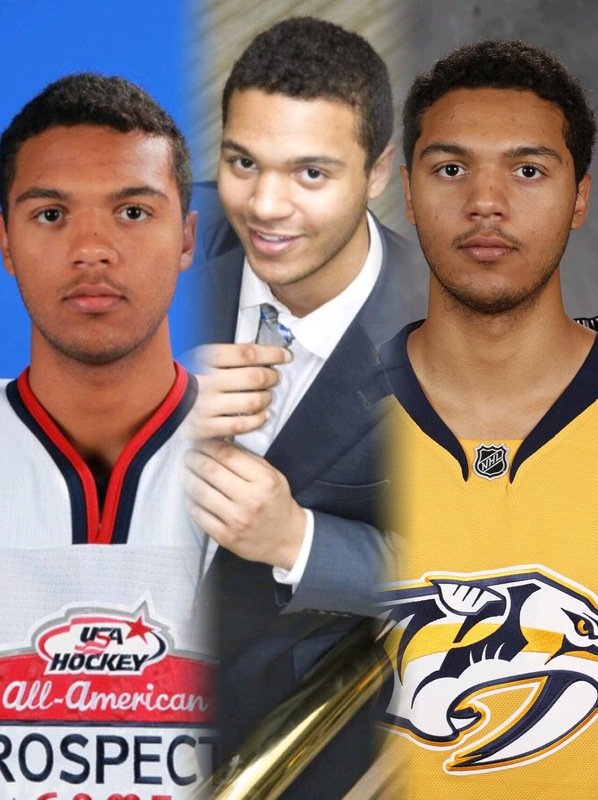 All business, all the time, Seth Jones has one cool cut. It almost has a Hollywood star power Will Smith look to it. In a suit it looks executive and regal. In his jersey it looks fast, clean, and efficient. It’s just a super versatile image that is so effective in its simplicity. Columbus really got a gem here for their marketing and PR team to work with. If you had told me Ryan Johansen was the quarterback in Varsity Blues, I’d be sold. If you told me he sang songs about tailgates, dirt roads, blue jeans, and ice cold beer, I’d be sold. Maybe that’s why he’s in Nashville now? We’ll probably never know the real truth. But what we do know is his flow is perfect. It’s even capped off with a little “Achey Breaky” in the back. I can’t imagine it was easy for Columbus to see that go. So who won this trade? Without question it’s Nashville. 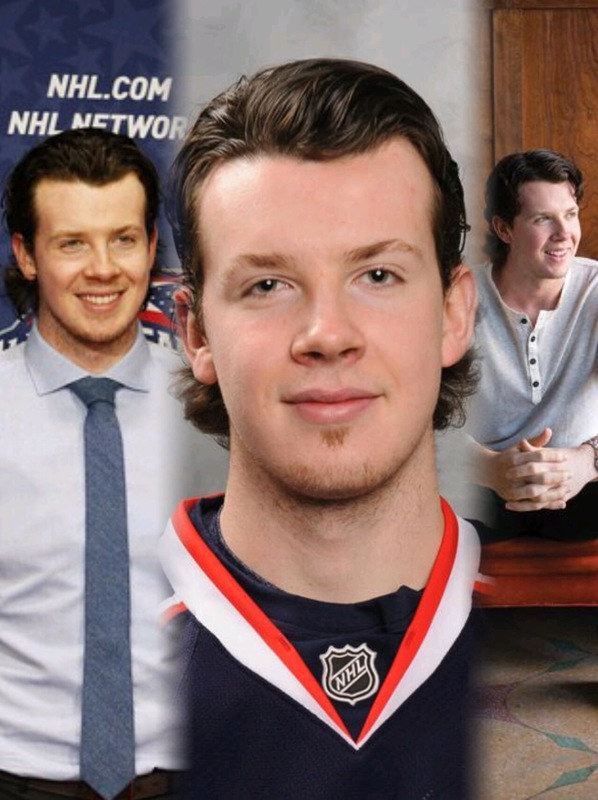 It comes down to the fact that Ryan Johansen’s look is built for that city. Jones on the other hand is bringing his all business style to a Columbus organization in need of that approach and he should be proud of that. Unfortunately for him he was matched up against some hockey hair for the ages. Game. Set. Match. Johansen. Previous Previous post: Ryan Johansen For Seth Jones; Who Won The Trade? Next Next post: All You Can Eat Pasta Tonight!